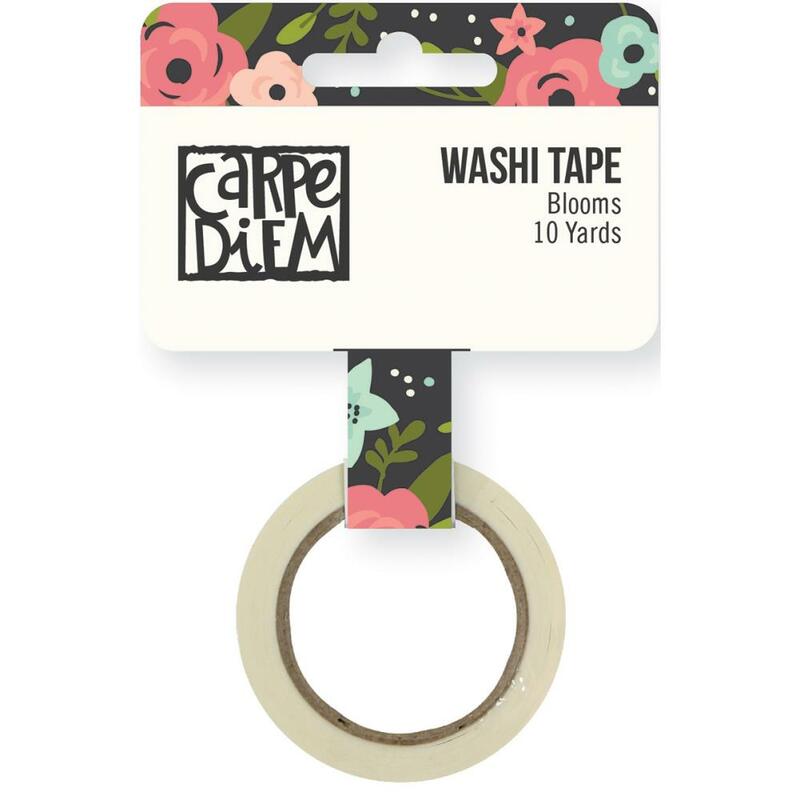 This package contains one (1) roll of Decorative Washi Tape. Inside you'll find a 15mm roll with ten (10) yards of the Decorative Tape.Part of the Bloom Collection by Simple Stories. Look for coordinating 12x12 Sticker Sheet, 4"x 6" Sticker Sheet, Washi Tape(s) and selected 12x12 Designer Papers.